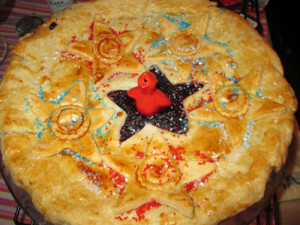 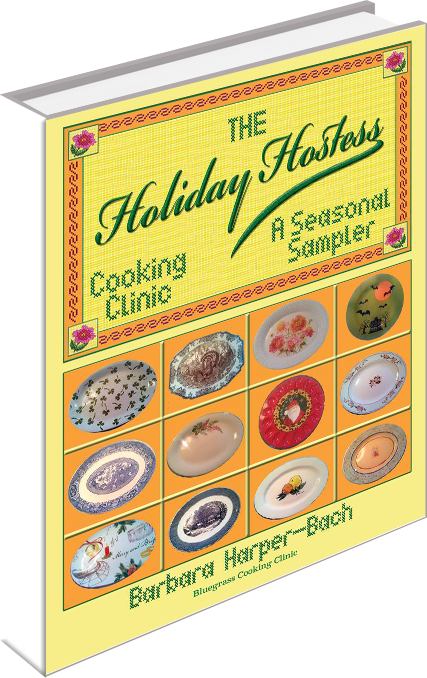 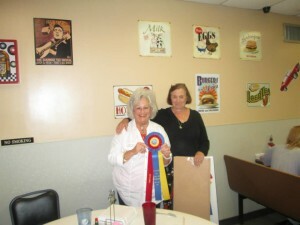 « Top Award Winner Cookbook! 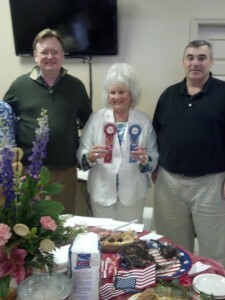 This was a special day for three of the best pie bakers in and around Georgetown and Lexington, Ky. 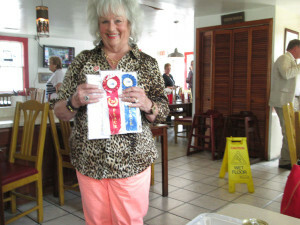 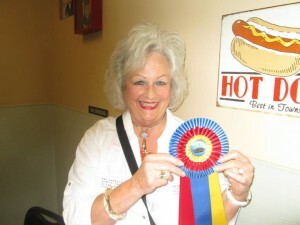 Points have been accumulating since the first contest in Feb. 2013 each month through July 4, 2013, and the winners are First place: Barbara Harper-Bach, Lexington, second place: Page Prewitt, Lexington and third place: Boris from Sam’s Restaurant in Georgetown, Kentucky.